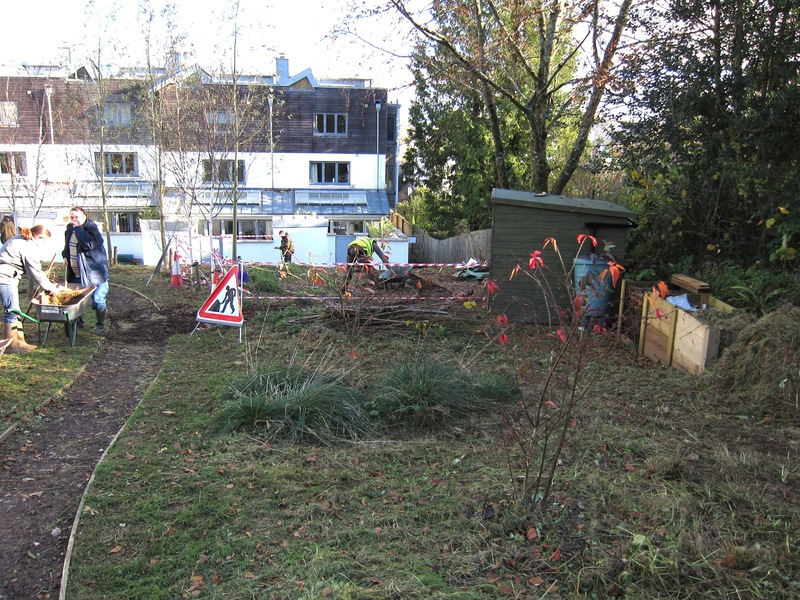 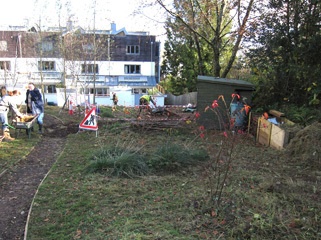 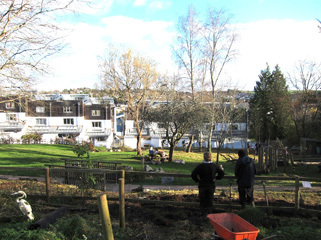 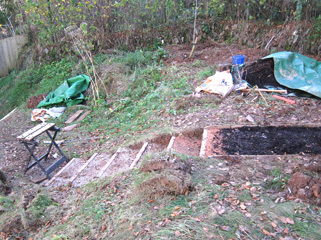 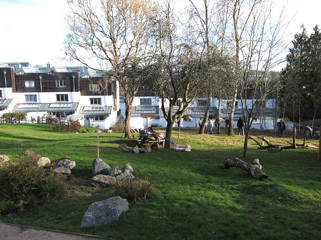 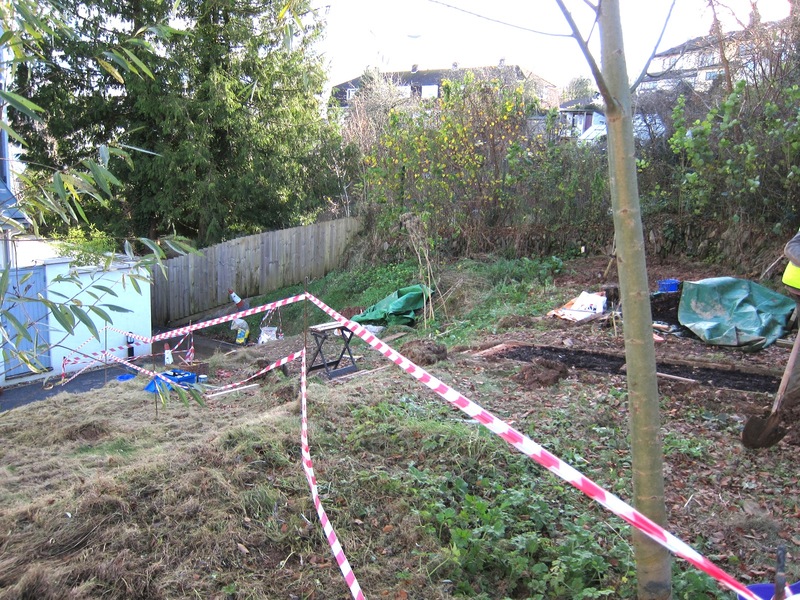 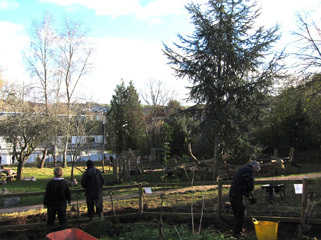 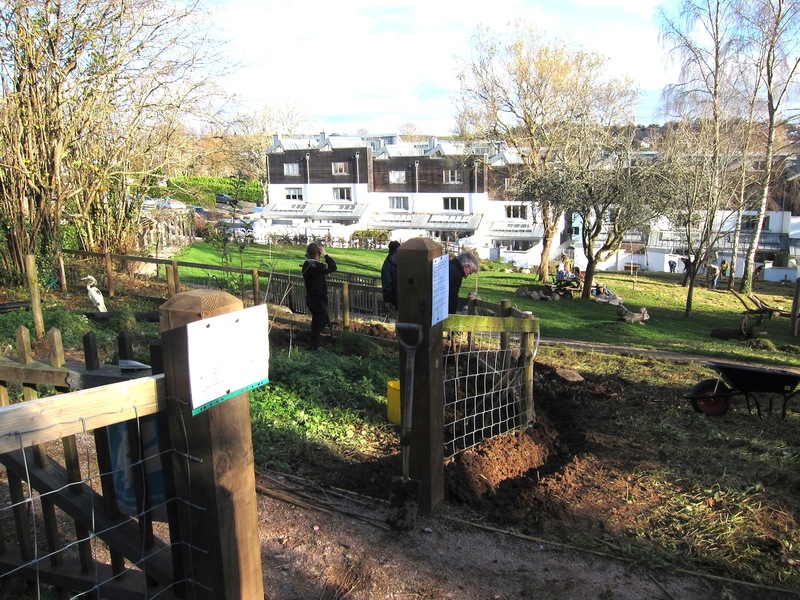 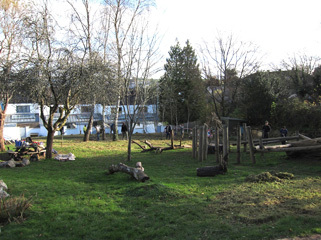 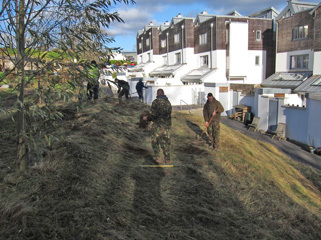 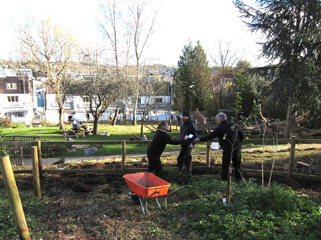 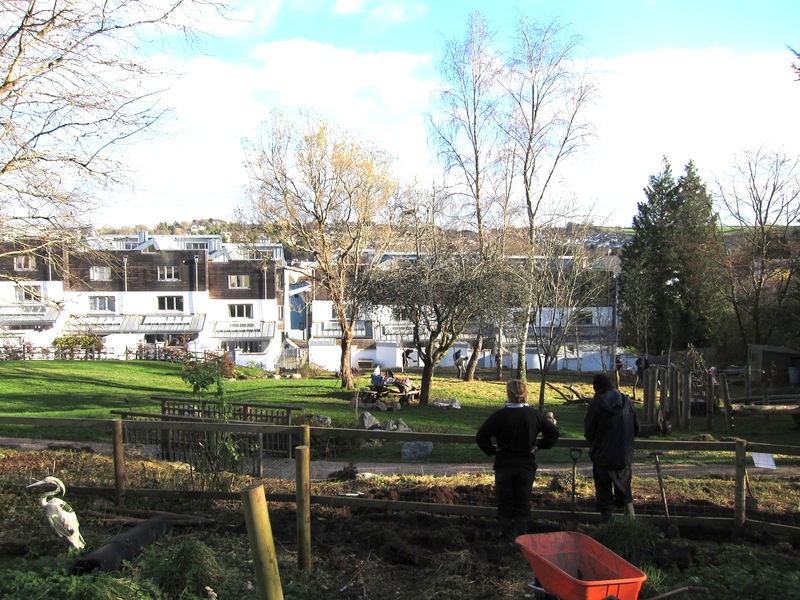 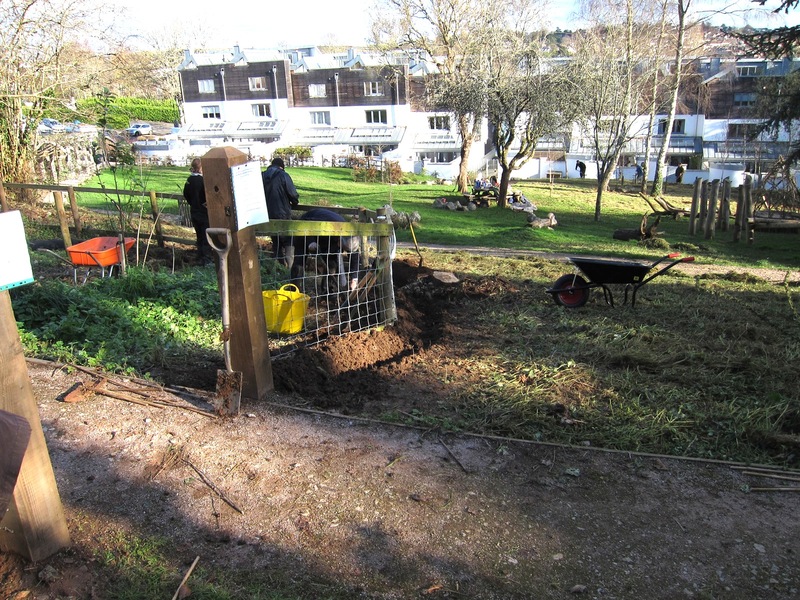 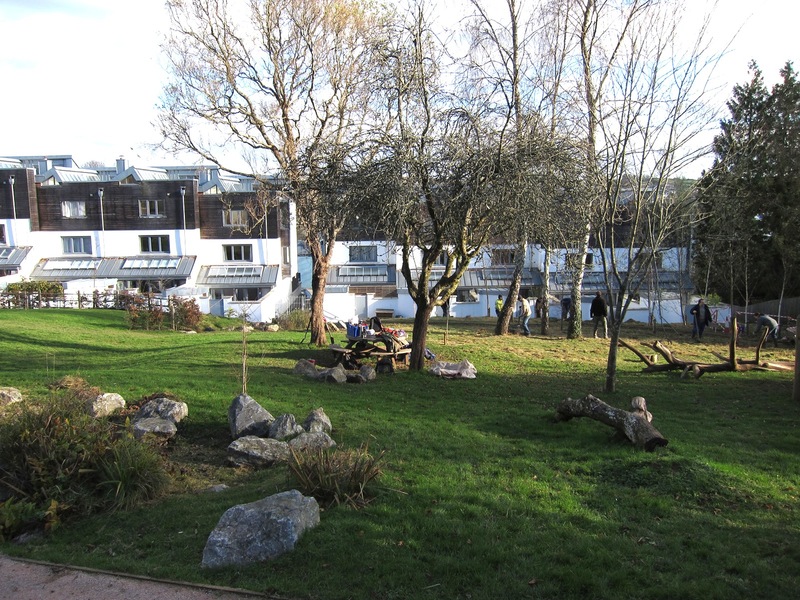 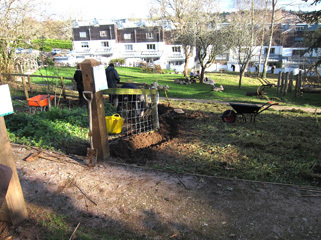 On Wednesday 28th November volunteers from Dartington TCV, together with Keith Rennels and staff from SHDC and members of the LGA committee were busy in the garden. As well as clearing the meadow areas and sowing yellow hay rattle seed, work is progressing on the new and steps down to the lower gate and on enlarging the pool area. 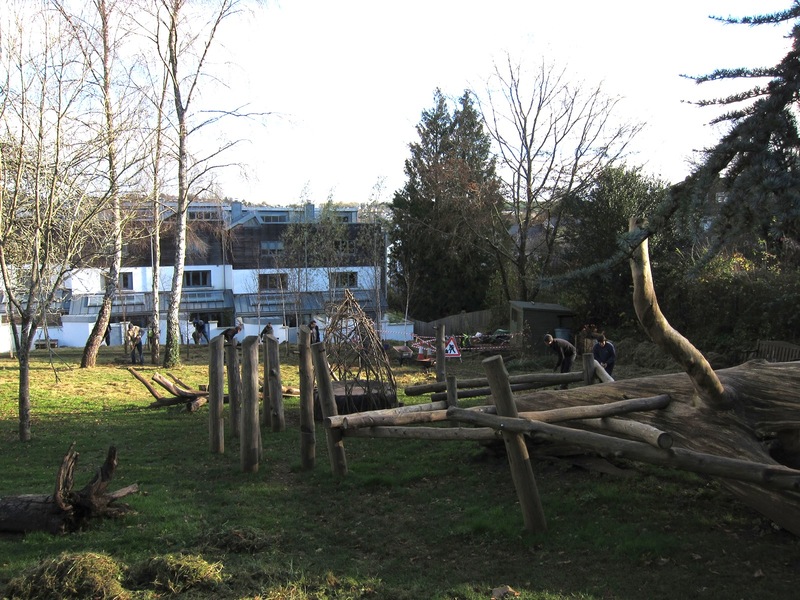 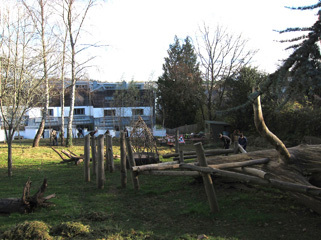 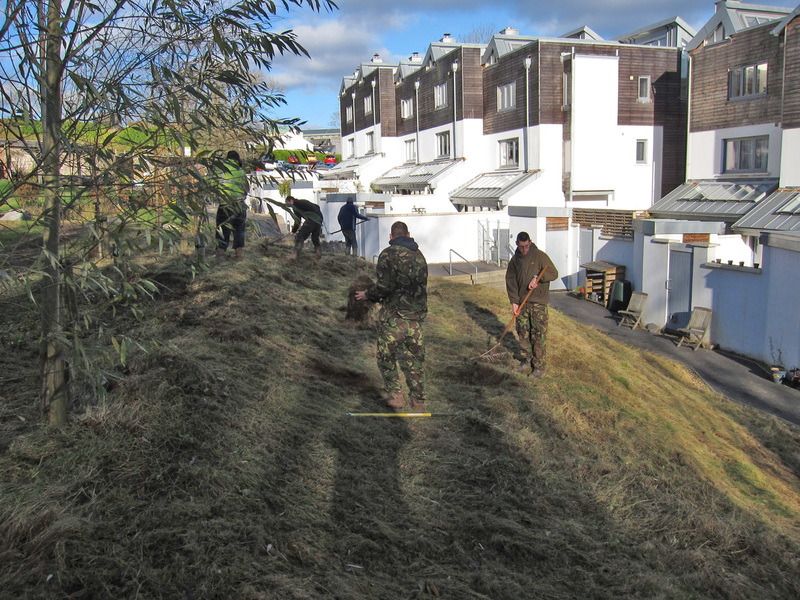 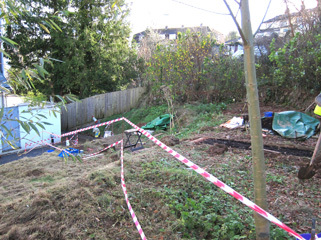 As you can see from the photos, there were 20 people busy on a thankfully sunny (though cold) day.